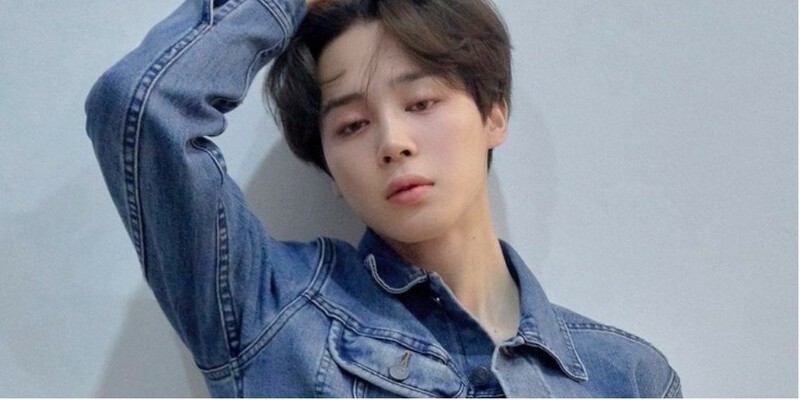 Big Hit Entertainment�provided an official statement on the shooting threats against BTS' Jimin. On May 14, a rep from Big Hit told Xports News, "The agency is aware of the shooting threats against BTS' Jimin. Regardless of the validity, we are going to take the utmost care to protect our members from acts dangering their safety." The rep added, "No incidents occurred in the past due to our strict care and protection. We will once again prepare well with strict precautions."